How does the person at the centre of a COP case take part in it? The Vice President of the Court of Protection has issued welcome new guidance on the participation of the vulnerable person at the centre of proceedings in the Court of Protection. 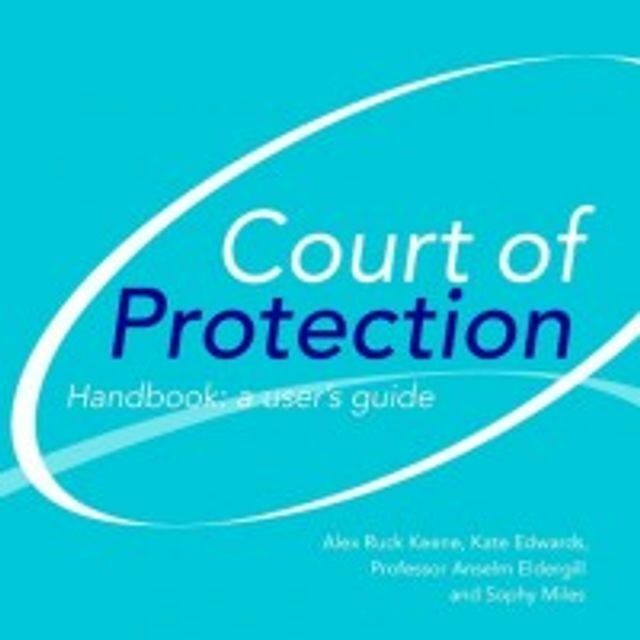 This can be found via the Court of Protection Handbook site. This guidance arose as a result of a judgment by HHJ Mark Rogers, A County Council v AB and others  EWCOP 41. In that case AB was the subject of proceedings in the Court of Protection, brought by the local authority in the context of allegations that he had been abused by his parents, who were the second and third respondents in the application. The case had been fixed for a fact -finding hearing. AB had severe disabilities and impairments; but was able to communicate though not in a sophisticated manner. He wished to attend court and tell his story. The local authority had not intended to “call” AB to give evidence and both the local authority and AB’s parents considered it would be detrimental to him to do so and of no probative value. The judge held that “to exclude P and prevent his participation other than at a relatively low level meeting with the judge is in general a serious step and contrary in my judgment to the sprit of the Act”. (7) the Court however does have the residual power to make best interests decisions on the wider issues it raised. Careful adjustments were made in that case to facilitate P’s participation and these were described by Nicola Mackintosh QC the Solicitor who acted for P via the Official Solicitor in a guest post on the Court of Protection Handbook website. Provides links to useful resources. This guidance should significantly enhance P’s ownership of process the Court of Protection and his/her opportunity to take part at the centre of the case.